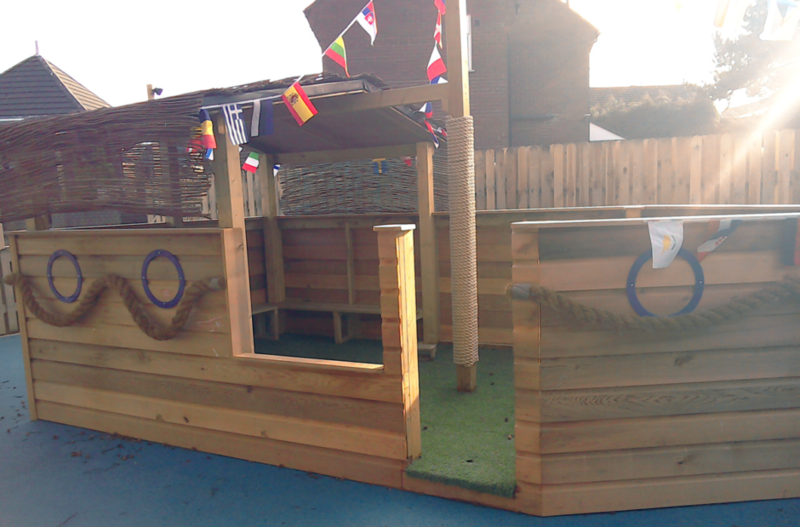 The Nursery complies with the Early Years Foundation Stage Framework (EYFS). This is a government guideline which practitioners follow to make sure that we are supporting the Care Learning and Development of the young children in our care. We are inspected by OFSTED who check that as a provider we deliver care learning and development that enhances the individual development for the children in our care. We ensure that every child is supported individually to make progress at their own pace whilst equally supporting Children who may need extra support to for fill their full potential. Each child at the nursery is assigned a Key Person, it is their role to carry out observations to monitor the child’s area of development and learning. The staff work alongside parents through the use of our Online service with Capture Education, this allows Key Person’s to upload their key children’s individual learning journal onto this service were parents can securely access their children’s records with their individual unique password. This is a secure system and information can be shared from Nursery and home environment.